Amanda Seyfried spoke out about breastfeeding and “judgement” in a series of tweets on Wednesday, July 5. “Breastfeeding is awesome. Formula is awesome. Feeding your baby is awesome. Not awesome? Judgement,” the Pan actress, 31, tweeted to her followers. 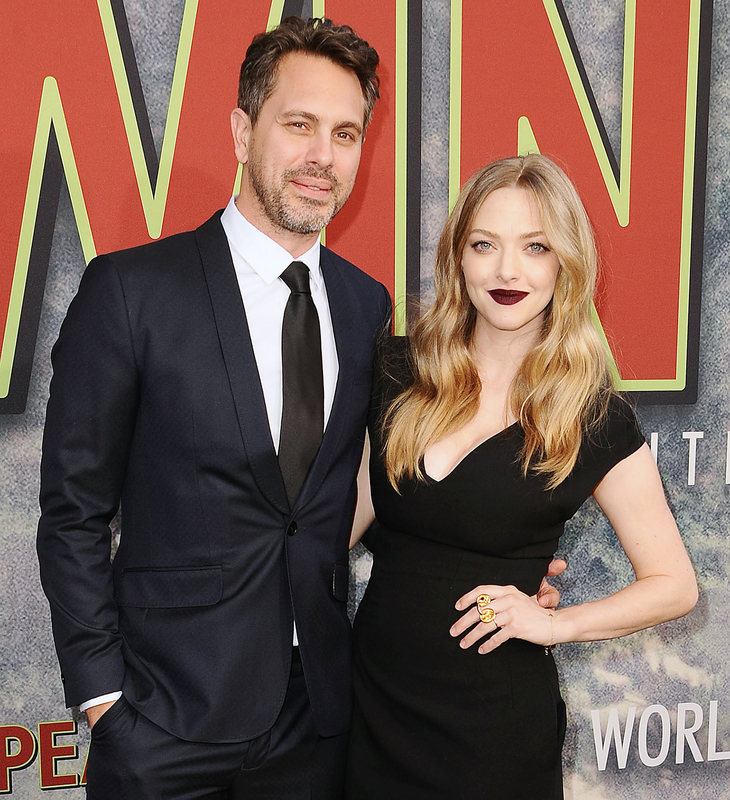 As previously reported, Seyfried and her husband, actor Thomas Sadoski, welcomed their first child together — a baby girl — in March. The couple starred together in the 2015 play The Way We Get By in NYC and reconnected on the comedy The Last Word. They secretly eloped days before becoming first-time parents.